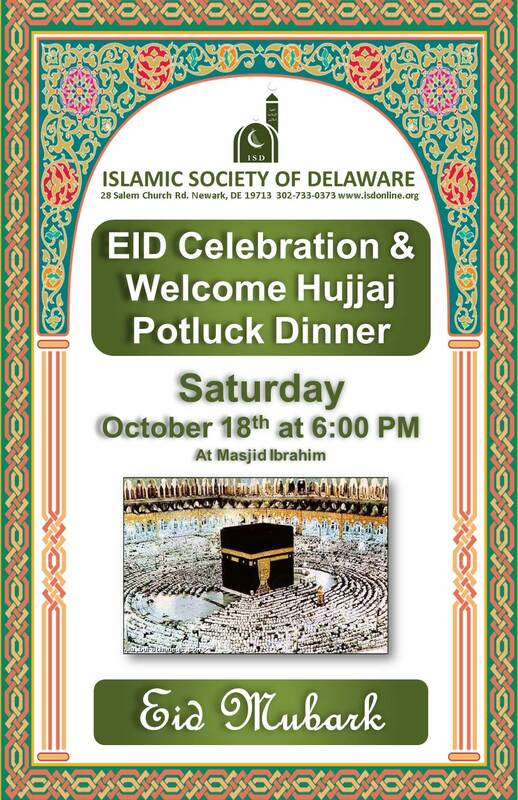 ISD Youth Committee invites all community members to spend the evening on October 31st at the Masjid. Please bring your family and friends and make this a fun evening for all. The event will have short lecture by Shiekh Hadi, Islamic Quiz and fun activities for kids. 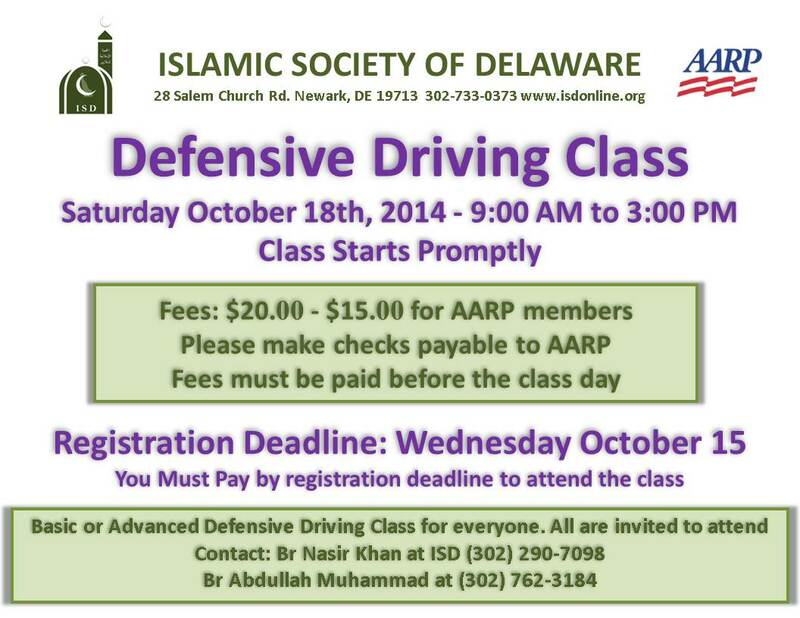 Islamic Society of Delaware is sponsoring a six hours Defensive Driving course on October 18th, 2014 between 9 AM to 3 PM. 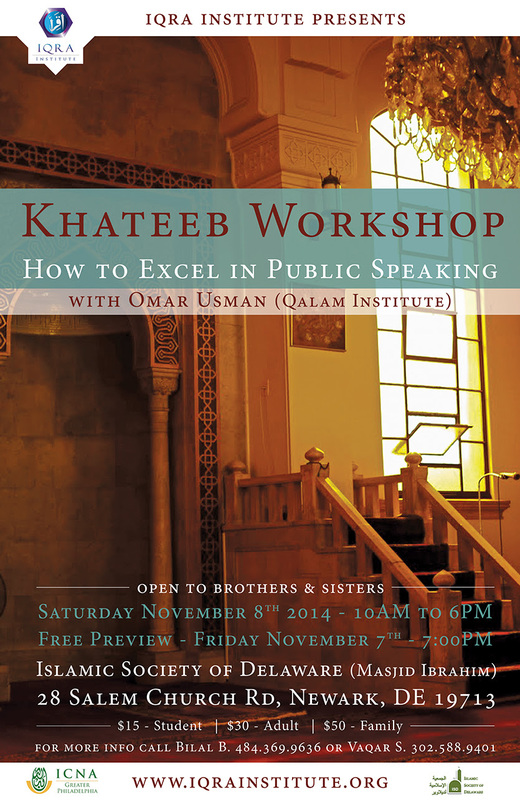 This Class can be taken for Basic or Advanced certificate and is limited to the first 25 paid participants. Class Signup sheet is available at Masjid Ibrahim.